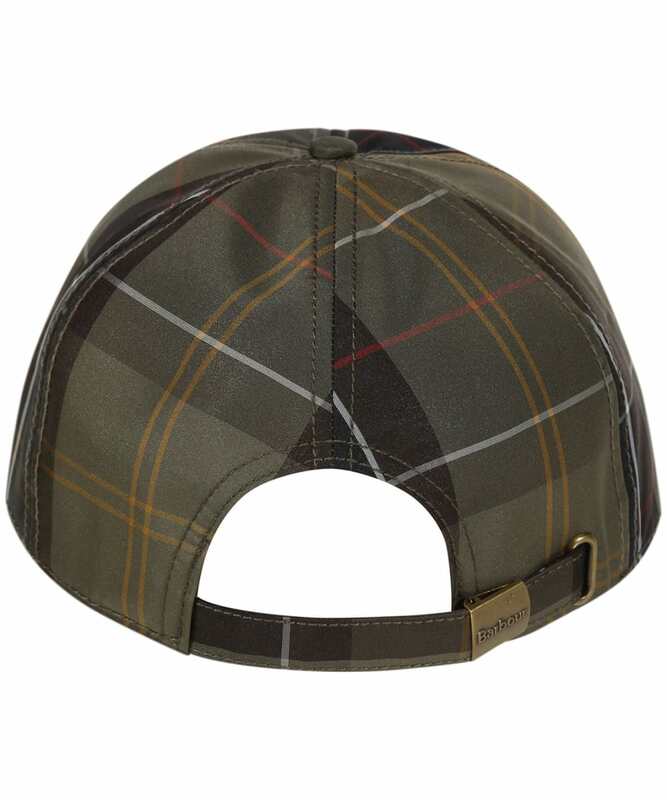 Rated 4 out of 5 by ENRIQUE from Appropiate for rainy days I bought this cap and it is very usable during rainy days. 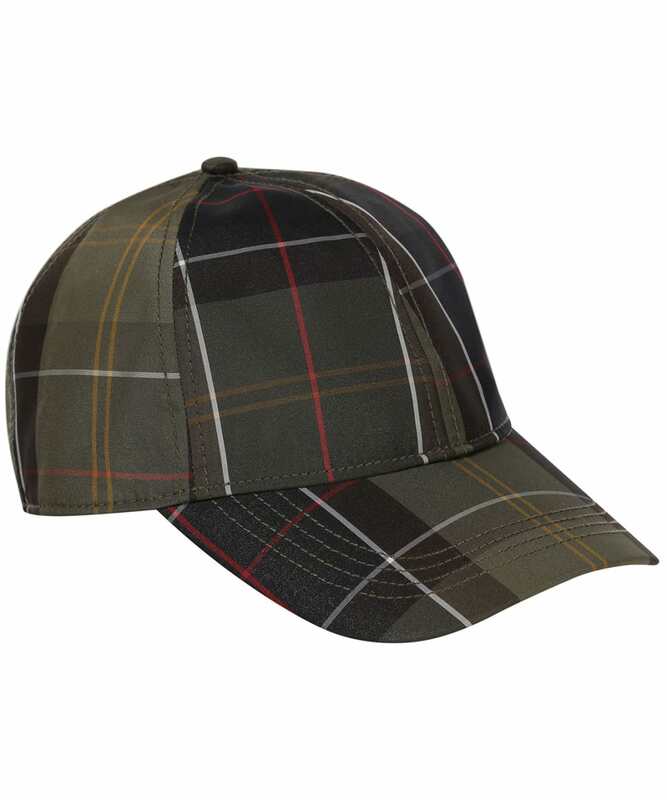 Also the classic checkered pattern is very nice. 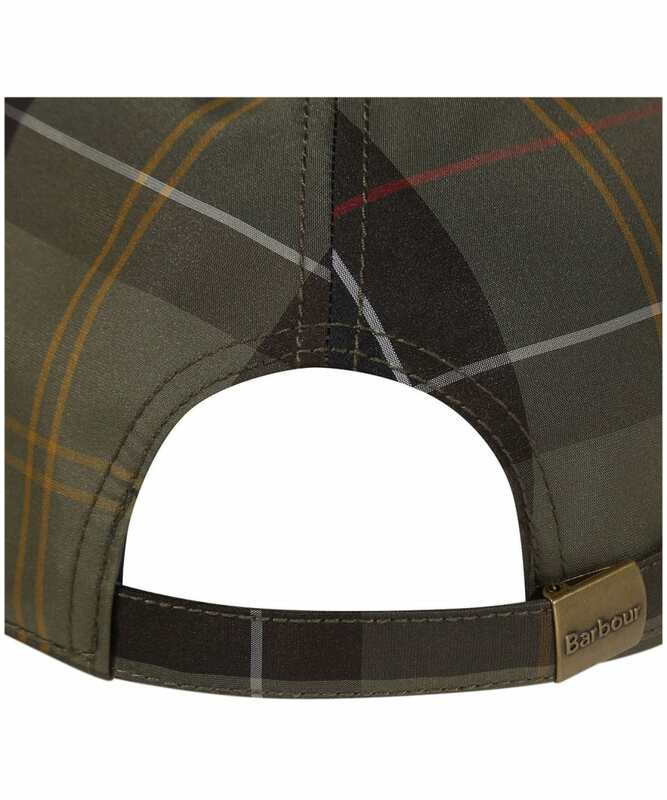 Men's Barbour Tarset Tartan Cap - Barbour Classic is rated 4.0 out of 5 by 1.